Hello! 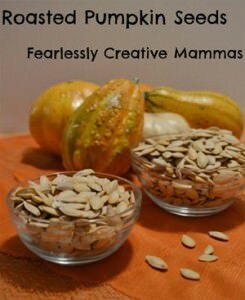 My name is Kathleen and I blog at Fearlessly Creative Mammas with my oldest daughter, Samantha. We have been blogging together for about seven months. 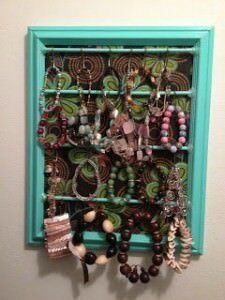 We mostly blog about cooking and crafts, and we are having loads of fun doing it! I also have a travel blog called Pebble Pirouette where I write about my adventures traveling the world, which I’ve been writing for almost two years. I love to travel, write, take pictures and spend time with my family, which includes a wonderful husband, three fantastic kids, one terrific son-in-law and three crazy beautiful grandkids. I’d like to thank Heidi for the opportunity to guest on her blog and get to know some new people! Now, on to my recipe. The Cranberry is lovely little fruit that we seem to eat a lot of this time of year. My mom loves it so much that she eats it all year long. It is one of the world’s healthiest foods and ranks at the top of the list for being rich in health promoting antioxidants. Really though, I think my mom just likes the way they taste. This is one of her very favorite recipes and it can usually be found in her refrigerator. It uses raw cranberries, so be sure to get the right kind. 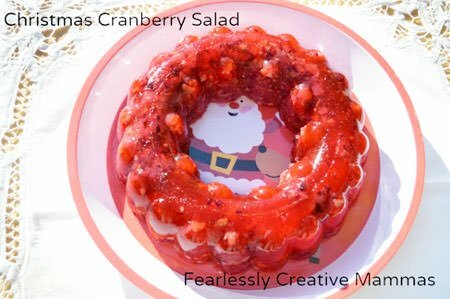 We call this Christmas Cranberry Salad because if you make it in a Jello Mold, it looks like a Christmas wreath. Pretty neat, huh? I think so. The trick to getting it out of the mold in one piece is a lot of patience and some hot water. 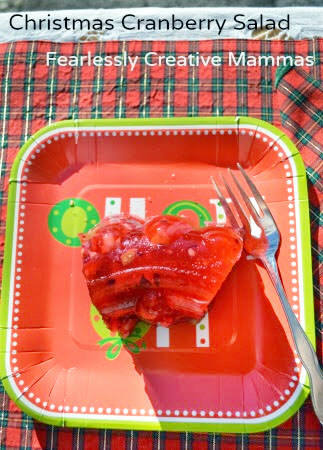 You can also use an 8 x 8 inch pan if you don’t have a Jello mold, but it won’t be a wreath. Dissolve the Jello in the hot water, and add the sugar and lemon juice. Dissolve the gelatin in the pineapple juice, and add it to the Jello. Stir until well blended. Pour into the Jello mold and chill until partially set, about 30 minutes. Don’t forget about it!! Combine all of the chopped ingredients in another bowl and stir well to mix. After 30 minutes add the chopped up ingredients and chill overnight. 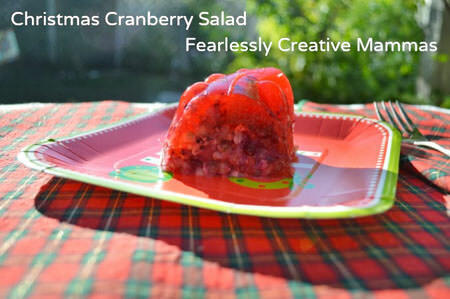 To get the Cranberry Salad out of the mold, put hot water in the sink and immerse the Jello mold, with the lid on, until the water comes up to the rim, but does not cover the lid, for about 3 minutes. 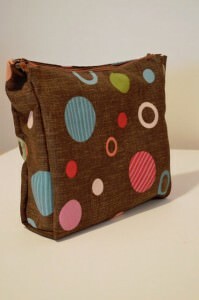 Take the lid off and look to make sure it is loosened from the sides. If it isn’t loosened, put the lid back on and immerse if for another minute. Remove the lid, and invert the mold onto a serving plate. Tap the mold lightly to loosen the Jello. Remove the bottom, being very slow to ensure the Jello releases from the mold. When the bottom is off, remove the rest of the mold, again being very patient. You should be able to see that the Jello is released from the open bottom. After everyone has seen your beautiful wreath, cut into serving sized pieces and eat it up! We hope you love it!! Can’t wait for Christmas to come!